All set for the big battle. Its world cup semi-final 2. 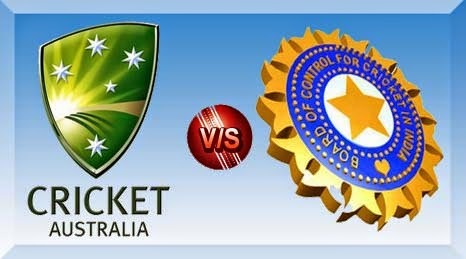 The defending champions India face the four time world champions and the hosts Australia in their soil. Here’s the complete preview of the match. Match date & Day : 26th March, 2015, Thursday. 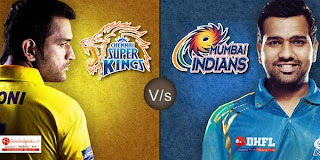 Match Time : 9.00(AM)(IST), 3.30(PM)(GMT). Match Venue : Sydney Cricket Ground, Australia. Match Stage : Semi-final 2, Game-48. The host play magnificent cricket so far. They face one defeat against New Zealand in the league match. It was a very close match. After that they play dominating cricket to thrash the opponents. Australia has won all matches in home in this tournament. Their batting is extremely dangerous for the bowlers. Their bowling attack is going to be very hard to face for the opponents. They also have best fielders, they are a complete package. They have 100% win record in home. They defeat India in tri-series and test matches in the recent past days. Australians well known for sledging, it is expect to play huge role in the match. Sydney ground supports spinners very well but Australia didn’t have a quality spinner. Even though the match happen in Australia it is expected that large number of Indian fans going to fill the stadium. Australia may have less fan support than India. David Warner is ready to explode at the top. Steve Smith, Shane Watson, Michael Clarke are in good touch in the middle order. Glenn Maxwell playing unbelievable cricket so far. He also ready to take the spinner role in the turning pitch. James Faulkner really dangerous with the bat at no.7. 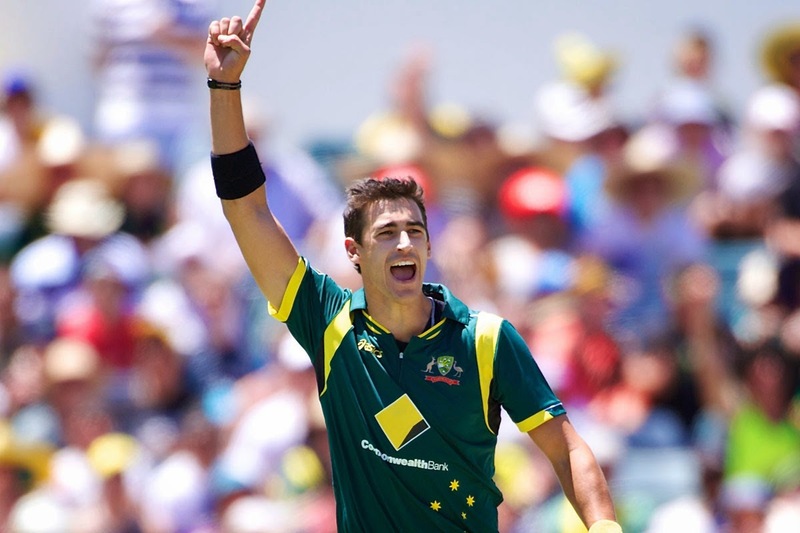 Mitchell Starc, second highest wicket taker of the tournament threatens the batsmen’s with his fast Yorkers. He consistently bowl over 145kmph. Mitchell Johnson the famous bouncer expect to fire the bouncers with maximum speed. James Faulkner is also a crucial bowler. His variety of deliveries definitely confuse the batman. David Warner, Aaron Finch, Steve Smith, Shane Watson, Michael Clarke (captain), Glenn Maxwell, Brad Haddin (wk), James Faulkner, Mitchell Johnson, Mitchell Starc, Xavier Doherty. The defending champions struggle lot before the world cup. Cricket experts don’t consider them as one of the favorites to win this world cup. Everyone predict that India won’t retain their title but what happen in the tournament is completely nightmare for the predictors. India never lost a single game in the tournament (7 matches). Their bowling attack is exceptionally well, bowl out all the opponents in the tournament so far. Their batting lineup is very composed and calm. They are fully ready for the upcoming challenge. India play lot of cricket in Australia. Nearly five months they've been in Australia and played 4 tests and tri-series. So they know the conditions of Australian soil. India’s bowling and fielding gives excellent support to the team. Sydney is a spinning track so Ashwin, Ravindra Jadeja having a big role to play. Sydney ground is getting ready to color with blue by Indian fans. The fan support going to play big role in the game. India’s top and middle order doing well but tails need to support them in the last 10 overs to post a big score on the board. Australian’s openly speaks that they going to sledge Indians on the field. Indian players have to come over from the psychological game. 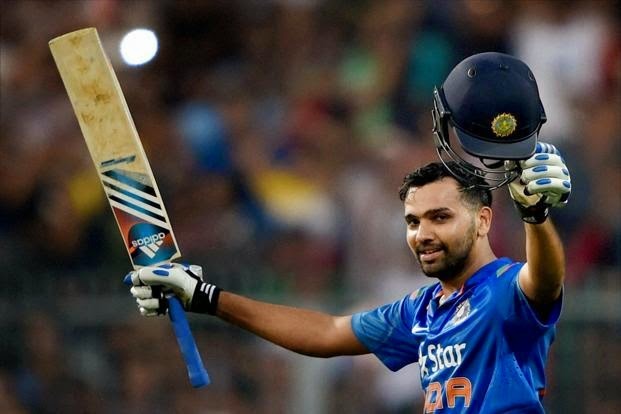 Rohit Sharma, who hit magnificent century at MCG against Bangladesh in the quarter finals having the great record against Australia. Another opener Shikhar Dhawan also in a good touch. Virat Kohli not been in a consistant form in the tournament expect to fire in the semi’s. Suresh Raina and Ajinkya Rahane gives a hope in the middle order. Mohammed Shami impressed everyone with ball in the tournament. Mohit Sharma and Umesh Yadav bowl in nice lengths. Three og them having the ability to bowl 140kmph consistently. Ashwin and Ravindra Jadeja spin combination works well for India in the tournament. Rohit Sharma, Shikhar Dhawan, Virat Kohli, Ajinkya rahane, Suresh Raina, MS Dhoni (captain/wk), Ravindra Jadeja, Ravichandran Ashwin, Mohammed Shami, Mohit Sharma, Umesh Yadav. Both the teams previously met in 2011 world cup quarter finals. India won the match to knockout the Australia and end their world cup winning streak. This is Australia’s 7th world cup semi-final and 3rd semi for India. Australia never lost in semi-final match meanwhile India never lost a ICC tournament semi-finals under MS Dhoni’s captaincy. Prediction for the match is really hard. The chance stands 50-50 for each team. Stay with us for the match review and result.